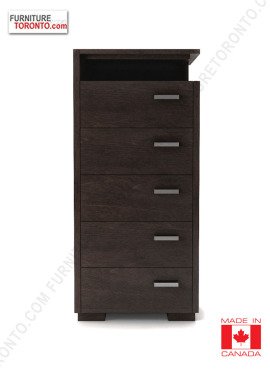 Item Size W 27.5" x D 19" x H 60"
The inside of the drawers is painted like the casing. The drawers are equipped with self-closing Quadro system glides. The drawers are dressed with a metal handle in chrome color. 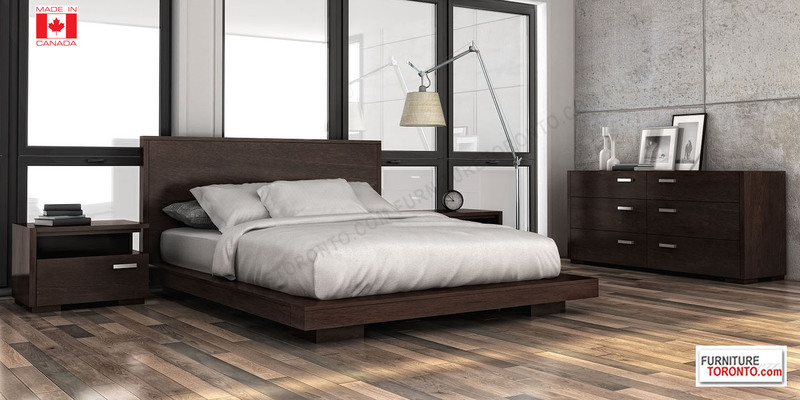 We offer another version of bed called the Kangaroo bed. 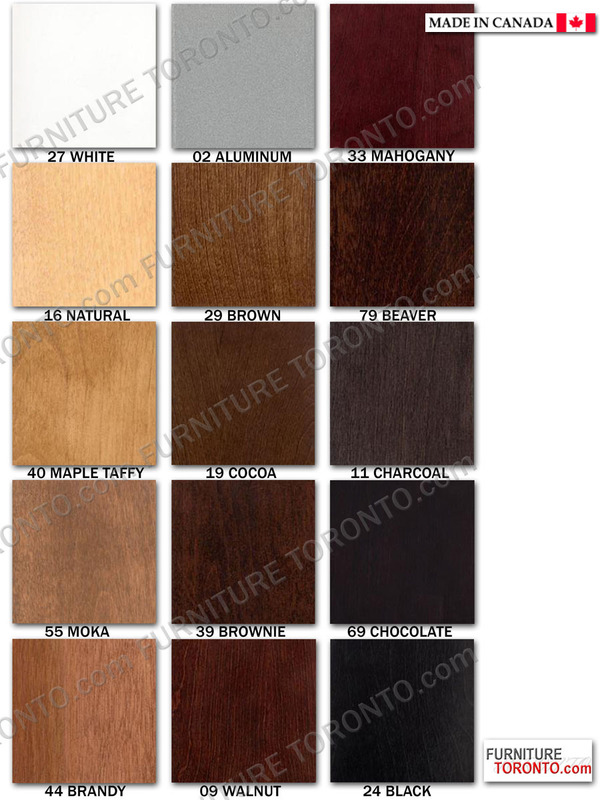 Available in a variety of finishes according to our color samples. This collection is presented in our # 69 chocolate finish.